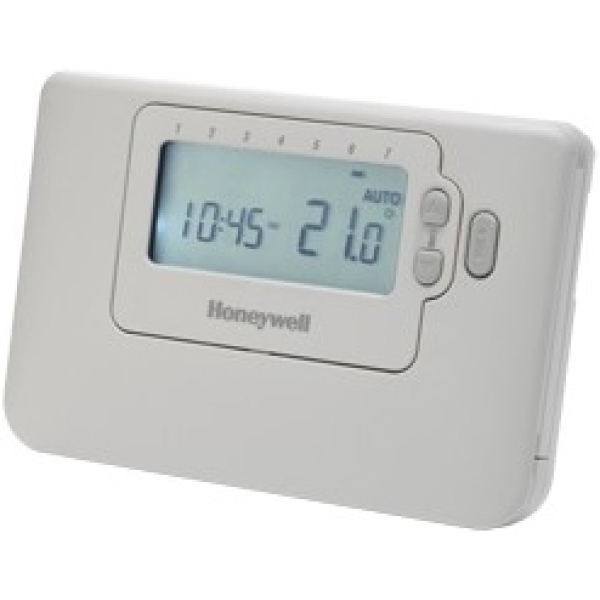 The CM700 range of programmable room thermostats are designed for social housing provider and specifier market needs by providing automatic time and temperature control of domestic heating premises. Large LCD display with simple to program and easy to use functionality. No installer links or switches on the back of the unit means no adjustment is required for combi boilers and most central heating systems.